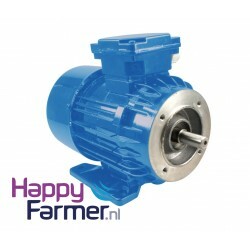 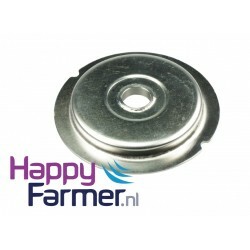 Electric motor DeLaval FMP110 • HappyFarmer.nl • Stable supplies • Milking machine parts • Sharp price, good service! Pump Casing FMP110 RIGHTSuitable for DeLaval Milkpump FMP110Corr. 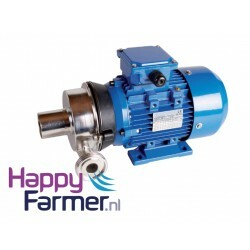 DeLaval 996832-81HAPPYFA..
Pump Casing FMP110 LEFTSuitable for DeLaval Milkpump FMP110 Corr. 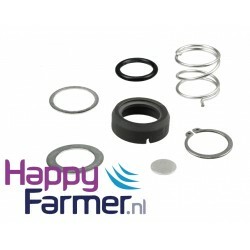 DeLaval 998891-81HA..
Repair Kit suitable for DeLaval Milkpump FMP1107-pieceCorr. 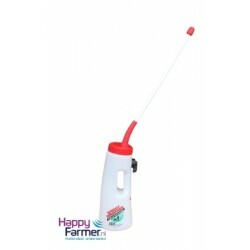 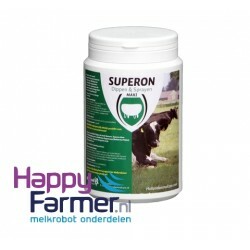 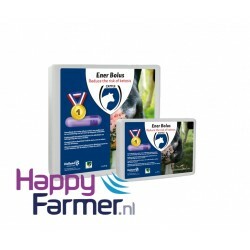 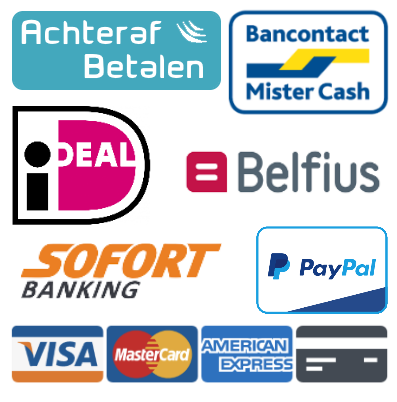 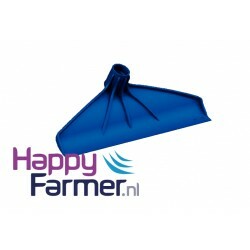 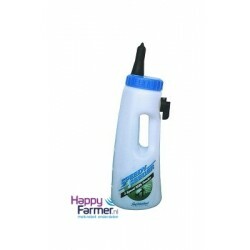 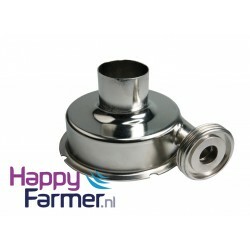 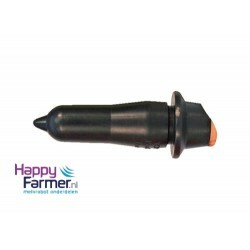 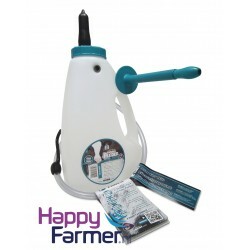 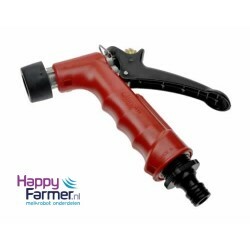 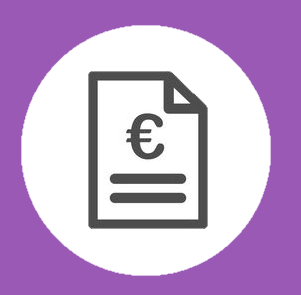 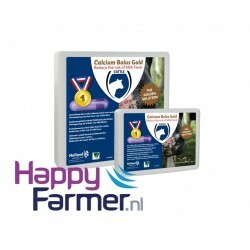 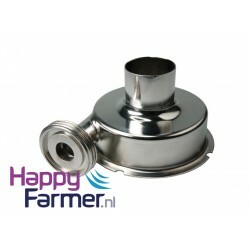 DeLaval HAPPYFARMER.NL&nb..